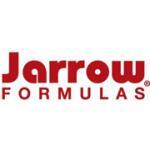 Jarrow Formulas Phosphatidylserine (PS) is a naturally occurring phospholipid. 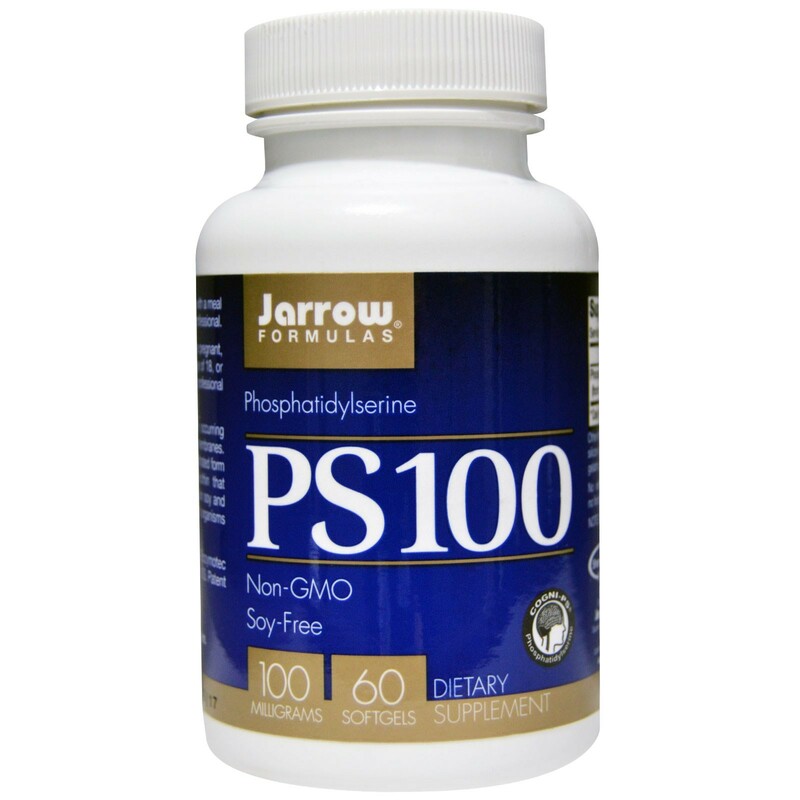 Phosphatidylserine (PS) is a naturally occurring phospholipid and is a component of cell membranes. 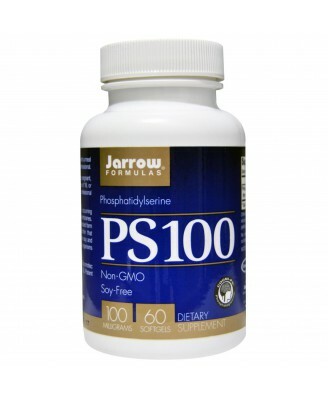 Jarrow Formulas Cogni-PS is a concentrated form of phosphatidylserine from sunflower lecithin that offers superior stability. 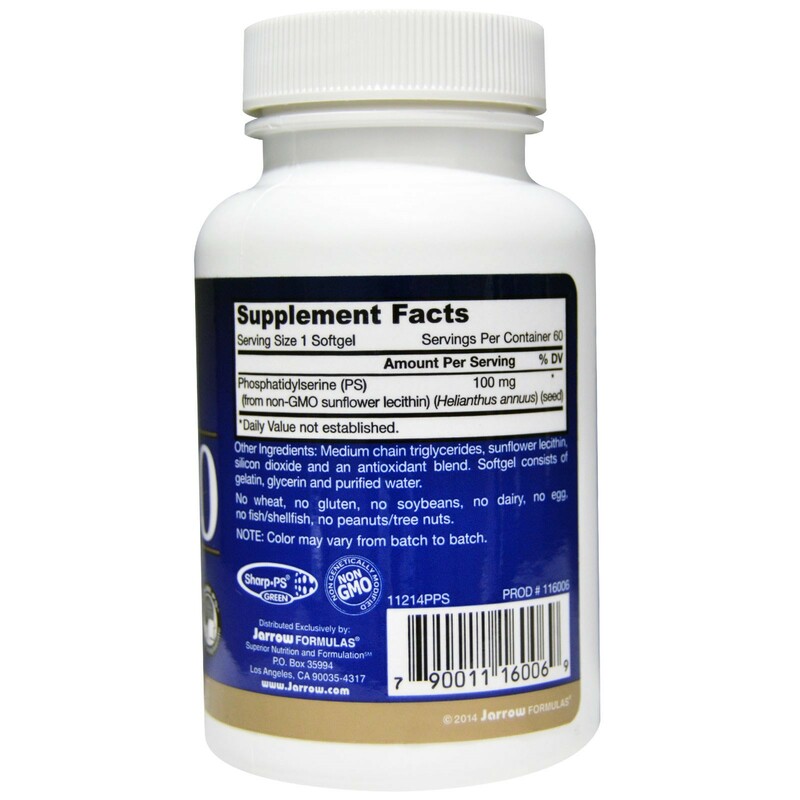 It does not contain soy and is not derived from genetically modified organisms (non-GMO).